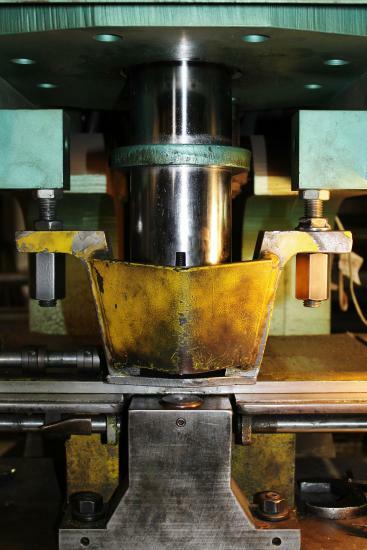 AeroMet offers an array of punch press capabilities ranging from 20 to 125 ton. We have mechanical presses with a capacity of 60 to 125 ton and several hydraulic presses from 20 to 110 ton, including a Piranha Ironworker. These presses are used for both primary and secondary operations. We use both coil fed and manual feed operations. We do a variety of aluminum, copper, and steel with various widths and thicknesses, round or custom shaped holes.